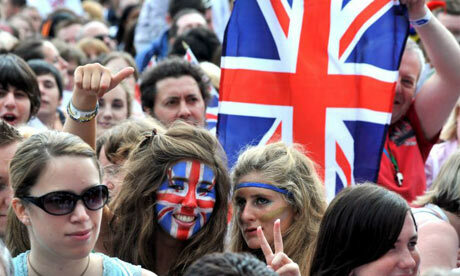 Vishvet Foundation is working with a country where you can explore the world at your destination at United Kingdom. This is the place where you will enjoy Mediterranean beaches, ancient ruins, and centers of modern art abound in this cultural melting pot. Festivals, clubs and exclusive nightspots spill music of all kinds onto streets filled with bohemian citizens. Experience the romance of the UK & Europe with us. Duration – Varies from 1 month to years. To allow the student/trainee to reach a level of experience that is commendable to supervisory, management and / or specialist level. To allow the student / trainee to reach a level of experience that is commendable to a recognised knowledge and understanding of each of the core modules. To provide for a rigorous system of task driven assessment. To provide for the opportunity to overcome real life situations. To learn skills to be used in future work based or training assignments. To help in boosting confidence and become independent. Vishvet foundation is committed to placing young students from all over the world in suitable host families and schools during an academic year in the UK. The possibility of making new friends.